For parents looking for the right residential treatment center for their troubled teen boys, you should consider sending your son to an all-boys residential treatment center. In an environment dedicated to helping struggling teenage boys, your son has the potential to improve faster than at a mixed-gender residential treatment center. As residential treatment centers for troubled teen boys are fully immersive programs with accredited academics included, struggling boys can finally have their education tailored to their needs. There is a continually growing body of evidence that boys learn differently than girls. Many times, boys require more tactile learning and need more time to process abstract thoughts while being able to master concrete concepts like math faster than girls. While there are some variations in this, overall, teen boys being taught in a residential treatment center will learn better as their academics are tailored to their particular needs. While it is not the teen girls’ fault, young and hormonal teenage boys often have difficulty concentrating on self-improvement and academics when girls are around. When it comes to boys already engaging in troubled behavior, this lack of concentration can turn destructive, leading the troubled teen boys to lash out, become anxious, or depressed. At an all-boys residential treatment center, the heightened self-consciousness that young men naturally feel is greatly alleviated, allowing them to focus on more important matters than showing off for a pretty girl. Mixed-gender schools and treatment centers can accidentally reinforce negative stigmas, such as the misconception that boys can’t express emotions other than anger and moderate excitement, also that there is only one way to become a “real man.” These kinds of stifling stigmas can prevent a troubled teen boy from benefiting from the intensive therapy they receive at a residential treatment center. While attending a boys-only residential treatment center, troubled boys are better able to let down their guard, as they are with only their male peers. There is no need to enforce an unnecessary status-quo, so boys can actually open up about what has been keeping them from succeeding. Strong women are important role models for young men as they are growing. Even at residential treatment centers for troubled teen boys, it is not uncommon to find women acting as therapists, teachers, and direct care staff. However, gender-specific schools tend to bring in many of the same-gendered staff as the students. This is to provide the students with appropriate role models that they can look up to and confide in. If you feel your son may benefit from an all-boys residential treatment center, contact us. 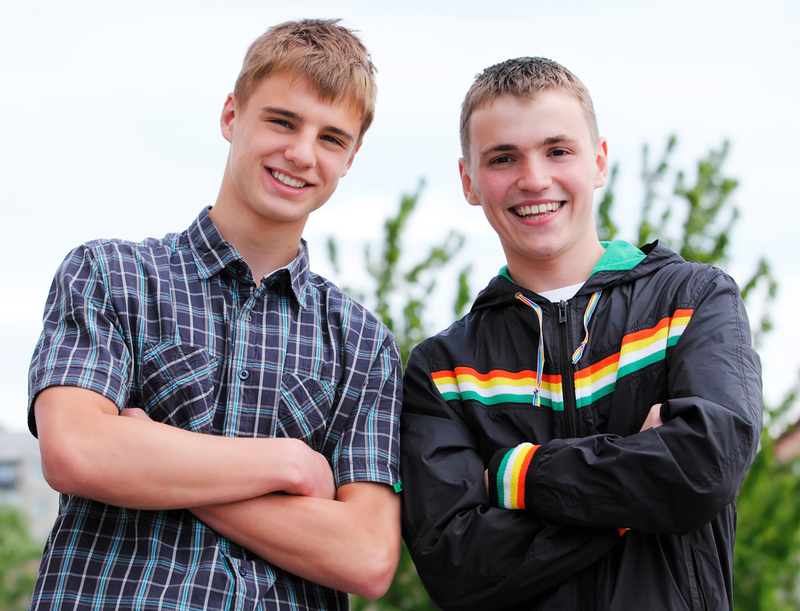 At Liahona Treatment Center, we have helped guide many troubled young men away from their destructive paths and are ready to help your son have a better future.